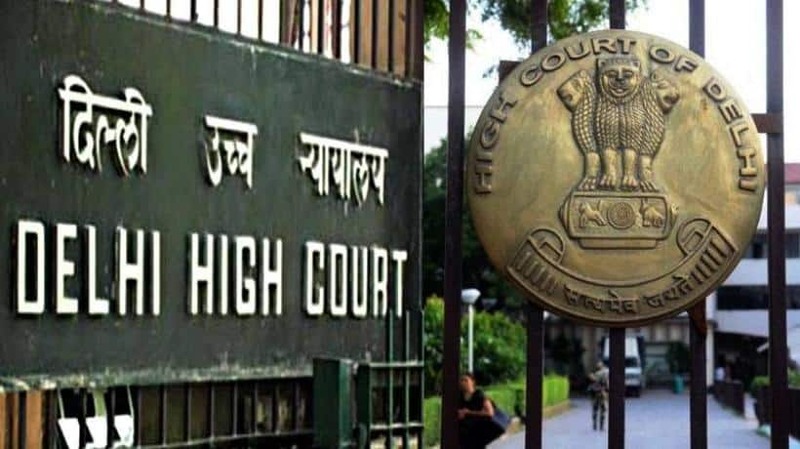 New Delhi, Nov 2: The Delhi High Court has ruled that not all unwelcome physical contacts can be categorised as sexual harassment, unless it is in the nature of "unwelcome sexually determined behaviour". Dismissing an appeal by a woman employee who accused one of her colleagues at the Council of Scientific and Industrial Research (CSIR) of sexual harassment, the court upheld a decision of the Complaint Committee and the Disciplinary Authority to exonerate the man of the charge. The woman had challenged the exoneration of the man. The woman had alleged that while she was working at the CSIR laboratory, the accused stormed inside and stopped the machine and snatched samples she was handling. He then pushed her out of the laboratory and locked it. "... all physical contact cannot be termed as sexual harassment and only a physical contact or advances which are in the nature of an 'unwelcome sexually determined behaviour' would amount to sexual harassment," Justice Vibhu Bakhru said in a judgment pronounced on Tuesday. The Complaint Committee had accepted that there was evidence to show that the accused had held her arm, and concluded that the incident was not a sexually determined behaviour but involved "altercation in the background of the uncongenial environment prevailing in the division". The committee concluded that the man might have held the woman's arm and thrown material from her hand in a fit of anger, adding that although the said incident may be a case of harassment and was deplorable, the same would not qualify as a sexual harassment. The Disciplinary Authority, set up subsequently, also concurred with the committee report. The woman employee contended in the High Court that any unwelcome physical contact should be categorised as sexual harassment. The High Court said: "Undoubtedly, physical contact or advances would constitute sexual harassment, provided such physical contact is a part of the sexually determined behaviour. Such physical contact must be in the context of a behaviour which is sexually oriented." "Similarly, a physical contact which has no undertone of a sexual nature and is not occasioned by the complainant's gender may not necessarily amount to sexual harassment."